Of course that was in 1996 when he plead guilty to 25 counts of hacking the U.S. Pentagon. But NOW Assange wants you to think he's a "journalist" that just happens to exclusively "publish" ONLY hacked data, even though his conspiring with Chelsea Manning, aiding her in hacking a password to get access to classified materials, is well documented in their correspondence evidence the FBI has obtained. 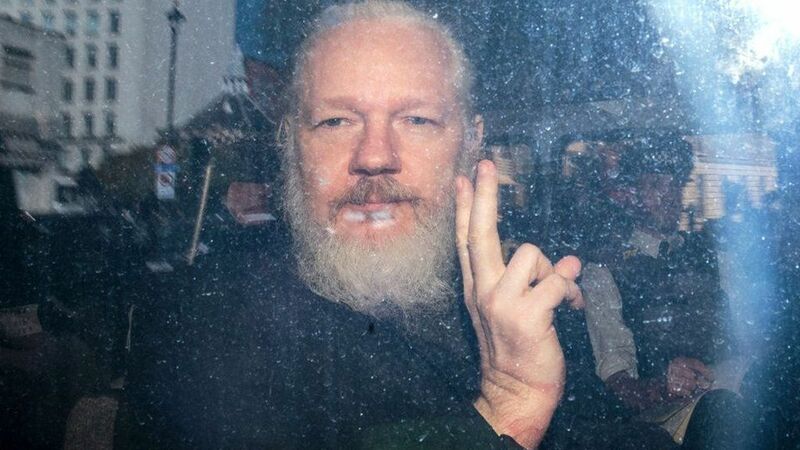 Now Assange has been indicted on one count of conspiracy to commit computer intrusion, something he's been doing all his life. Why is the media spinning the Julian Assange story to be about freedom of the press when his indictment has nothing to do with anything other than conspiring to hack? I've seen the media get a lot of things wrong before but this is a big error on the part of the international media. bladewire: hello CIA, I am bladewire, journalist extra ordinaire! bladewire: I am against hacking, please hand over incriminating evidence against yourselves so that I can disclose it in a fair and ethical way! bladewire: I believe in just asking covert government agencies nicely, they will surely not lie or try to hide! He is not a journalist in any way. He takes stolen and hacked information and puts it online. 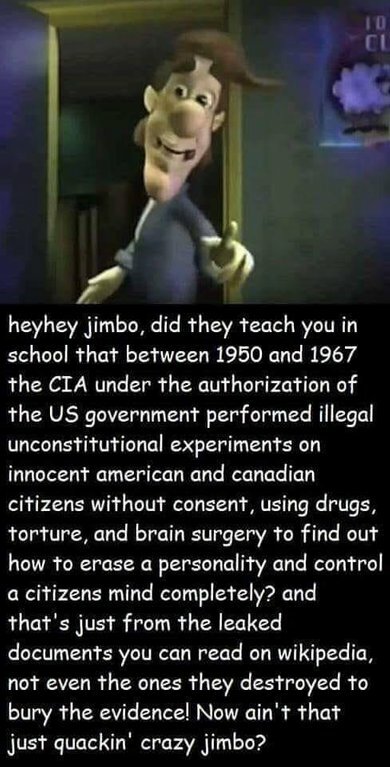 He is a criminal. It's funny how liberals now hate Assange, but somehow glorify Manning. And now the alt-right twits favor Assange but hate Manning. Assange couldn't hack his way out of a paper bag unless it was based on TSR80 programming. He's only useful as an idiot used for propaganda drops and publishing arm of the traitorous few. Yeah, it's funny how traitor Red Hats rally around criminals..
Julian Assange, a self proclaimed hacker, knows this after pleading guilty to 25 counts of hacking. 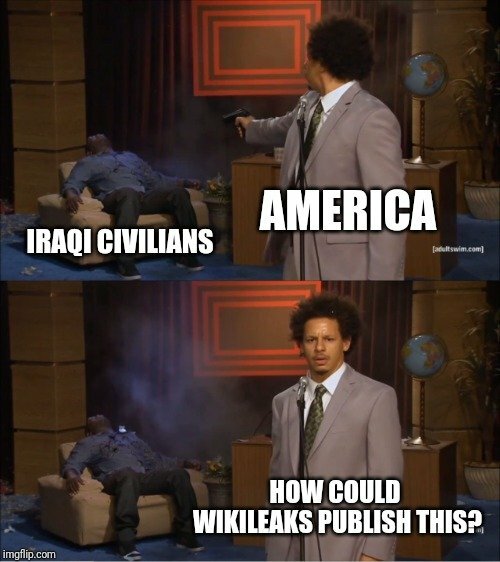 Assange knew the consequences of what he did, yet he did it again. He just wasted seven years of his life hiding away in a room thinking he could avoid the consequences of his actions and now how much longer is he going to spend in jail? 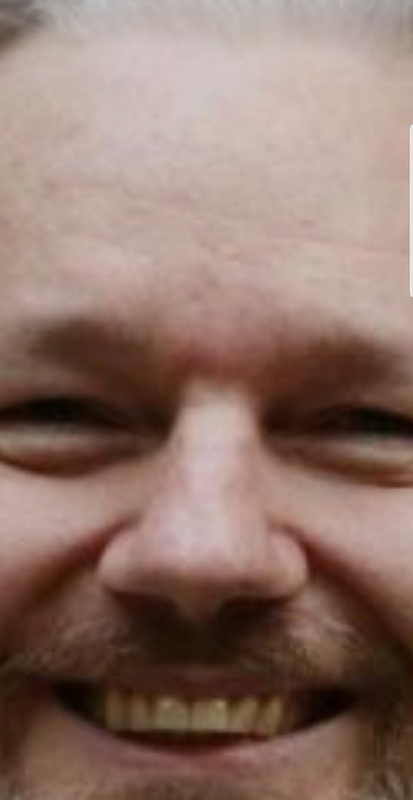 Who knows but one thing is for sure Julian Assange is not a journalist. Julian Assange is not a journalist. True, he was a journalist. Now he Martyr! how do you survive the hypocrisy? That is stretching things out a little bit . . .
investigative journalism RIP...free press RIP...and the country to kill it is the USA...oh and kashoggi said hello the USA is sending a clear signal that it is OK to cut up journalists and arrest them for "illegally obtaining the truth"